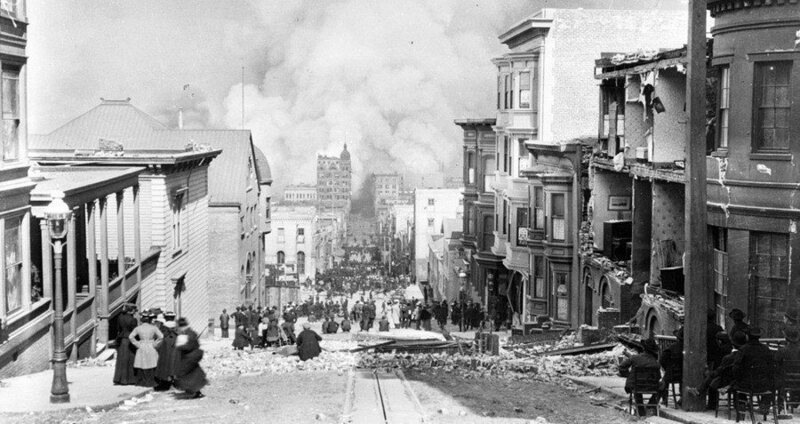 Looking down Sacramento St. in the wake of the San Francisco earthquake of 1906. 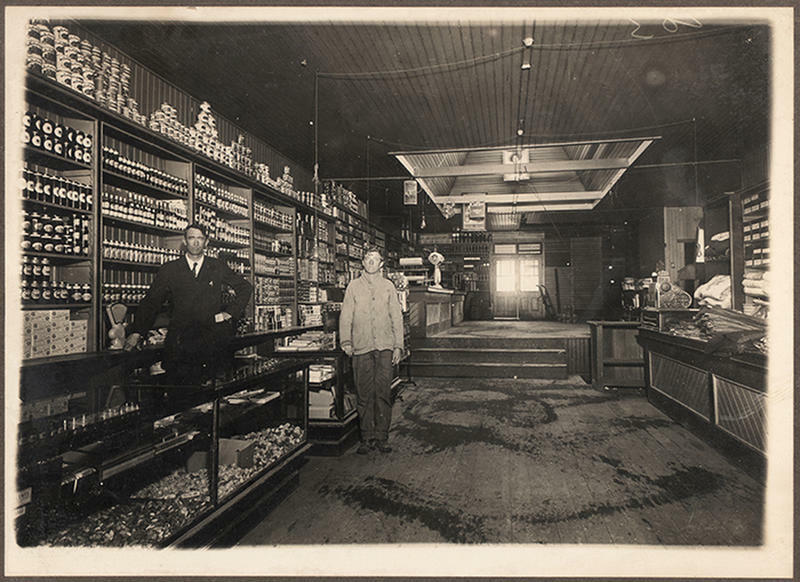 At 5:12 AM on April 18, 1906, the destruction began. An earthquake of a magnitude not seen in the continental United States since 1700 — and not since — began rocking the coast of Northern California. The shaking stretched for nearly 400 miles, from the area near the Oregon border to the farmland just south of the city that was hit worst: San Francisco. The main shock lasted just 42 seconds. But in that time, at least 3,000 were killed, between 227,000 and 300,000 (in a city of just 410,000) were left homeless, 80 percent of the city was destroyed, and $10.5 billion worth of damage (adjusted for inflation) was done. To this day, it stands as the second deadliest and third costliest natural disaster in American history. While 2016 marks the event’s 110th anniversary, it also marks the first year the event has truly become a relic of history: Three months ago, William Del Monte, the earthquake’s last known survivor, passed away.